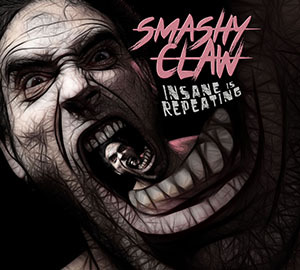 Smashy Claw provides a high-energy, musically unique 1-3 hour set of songs, including originals and covers. Keeping in mind that no one live event is exactly alike, below is a common set list. Click titles to listen. What should I listen to first? Sorry, no shows at this time. We are currently huddled together for warmth in a fetal position, waiting for a concert to play.